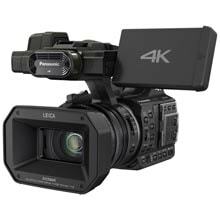 Video Assist 4K features a 7” high resolution screen, two high speed recorders for non-stop Ultra HD recording, XLR mic inputs, a built in speaker and more. The larger screen is 1920 x 1200, so you can see a full 16:9 image without the status bar covering the picture. 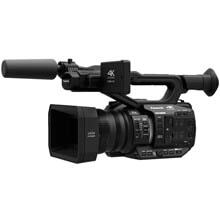 Video Assist 4K features the latest high speed UHS-II SD card recorders and can record 1080 HD as well as Ultra HD up to 2160p30 on low cost, readily available SD cards. You also get two extremely low noise professional analog mini XLR connections so you can bypass low quality DSLR audio and connect professional microphones directly. The 7” Video Assist 4K records HD and Ultra HD up to 2160p30. You get incredible looking, broadcast quality 10-bit, 4:2:2 ProRes or DNxHD files that work with all major editing software so you can start editing without having to convert them. 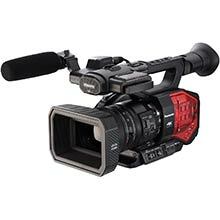 Recording can be automatically triggered from SDI and HDMI so you can stay focussed on getting the shot, without having to worry about operating additional gear. The 7” Video Assist 4K also has two recorders so when one card is full, it automatically continues recording onto the next. 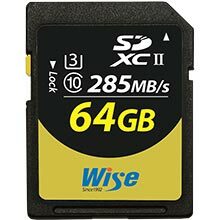 Record HD video using standard SD memory cards and also record to super high performance UHS-II cards which are fast enough to record Ultra HD. That means it’s now possible to record Ultra HD using low cost cards that cost less than $2 per GB. By connecting Video Assist to your existing camera, you can eliminate proprietary and expensive media such as XDCAM, P2 and SxS. UHS-II cards are fully backwards compatible with regular SD card slots so you can just insert them into your computer to start editing the media immediately. 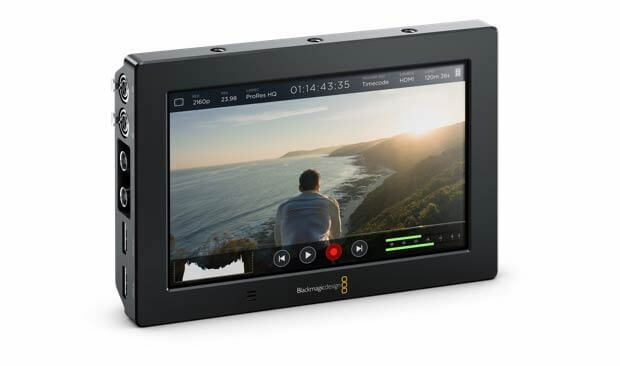 Blackmagic Video Assist has a bright 5” or 7” display so you don’t have to carry extra monitors and scopes on set. The large screens make it easy to see focus peaking and overlays such as histogram, audio meters, controls and more. You can mount it on cameras as a large crew monitor, hand it to the cinematographer for composing shots, or set it in front of the director to review each take. The screen has a wide 135º viewing angle, which means it’s easy to see, even when several crew members are watching. The image also auto rotates, so you can even rig it upside down. 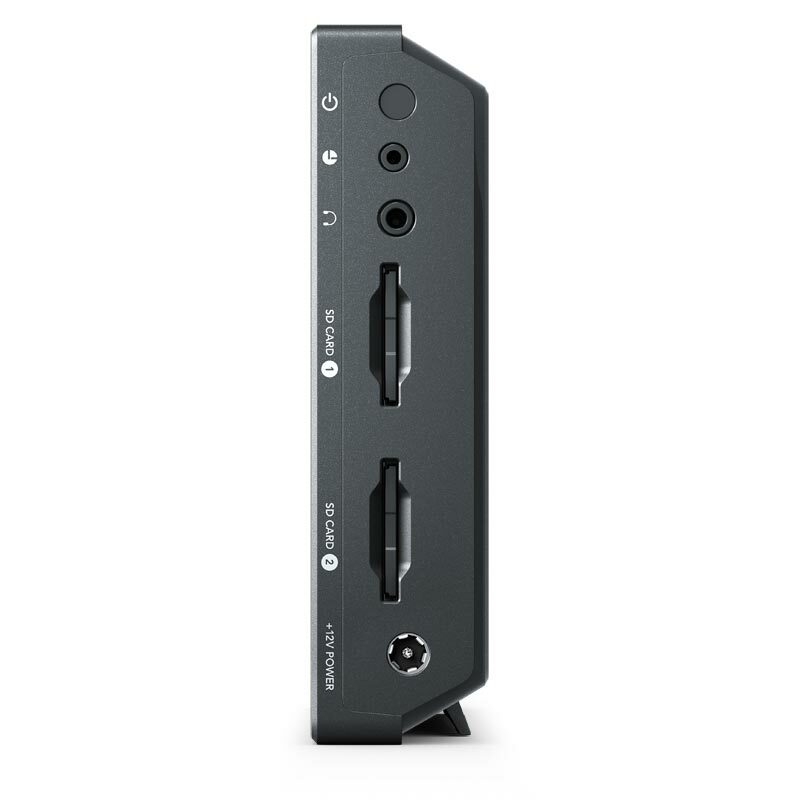 Blackmagic Video Assist 4K is also an extremely high quality audio recorder. You get two mini XLR inputs with 48V of phantom power so you can attach external microphones to record audio with Video Assist, instead of your camera. 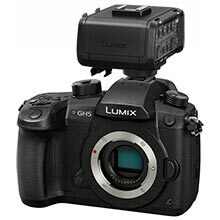 This totally eliminates the problems with auto gain controls on DLSR cameras. With an amazing equivalent input noise floor of -128dBV, you get high quality, crystal clear audio that sounds dramatically better than camera audio. Sound is recorded into the same file as the video so you don’t have to worry about AV sync between separate audio and video files. Use simple tap and swipe gestures to make adjustments. 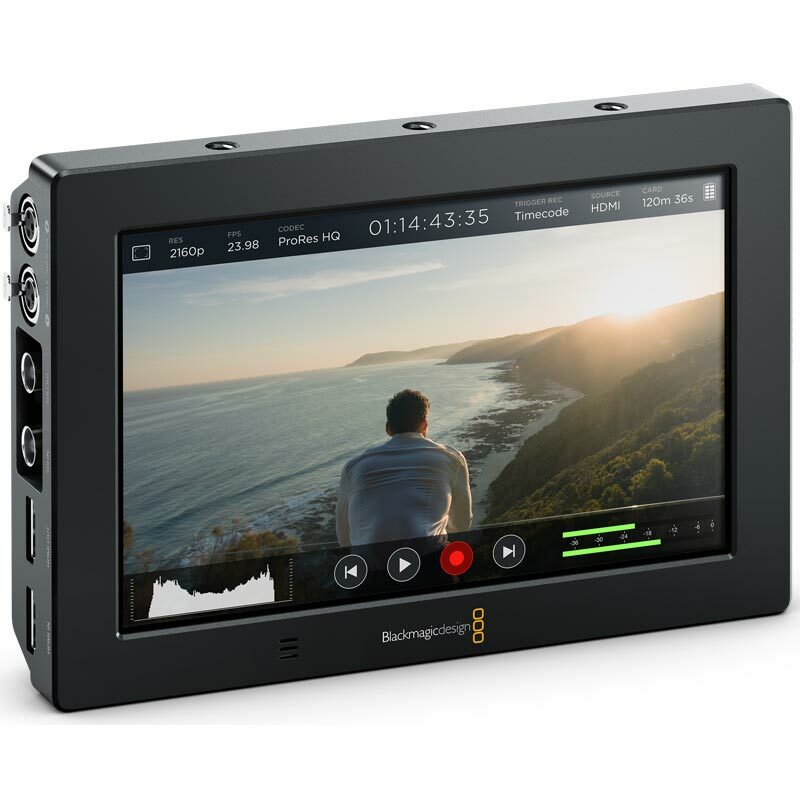 The built in monitor is also an interactive touchscreen that makes setting up the Blackmagic Video Assist incredibly intuitive. All of the functions are at your fingertips, allowing you to use simple tap and swipe gestures to display camera information, change settings and evaluate audio and video levels. The elegant heads up display let’s you change recording formats or view the current input frame rate, histogram, audio meters, timecode, and more, all while still keeping your eyes on the shot. 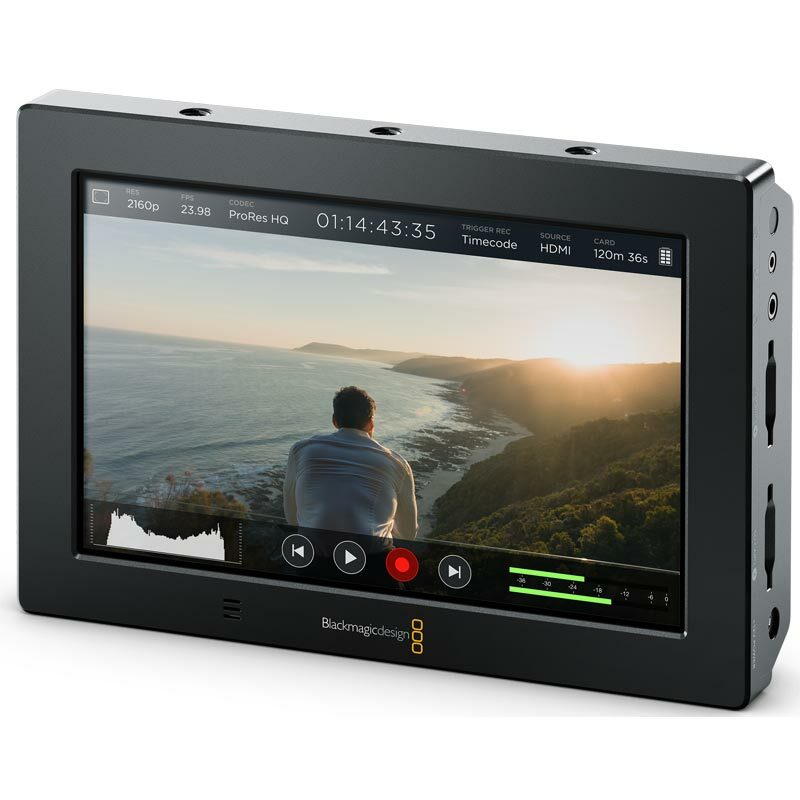 The compact design of the Blackmagic Video Assist includes HDMI and 6G-SDI so you can connect them to virtually any DSLR, prosumer or professional camera. The loop thru output lets you monitor on larger displays or projectors. 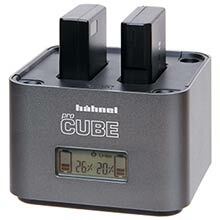 The 12V universal power supply gives you continuous operation. When you’re on location, two side by side LP-E6 batteries give you enough power for longer shoots. 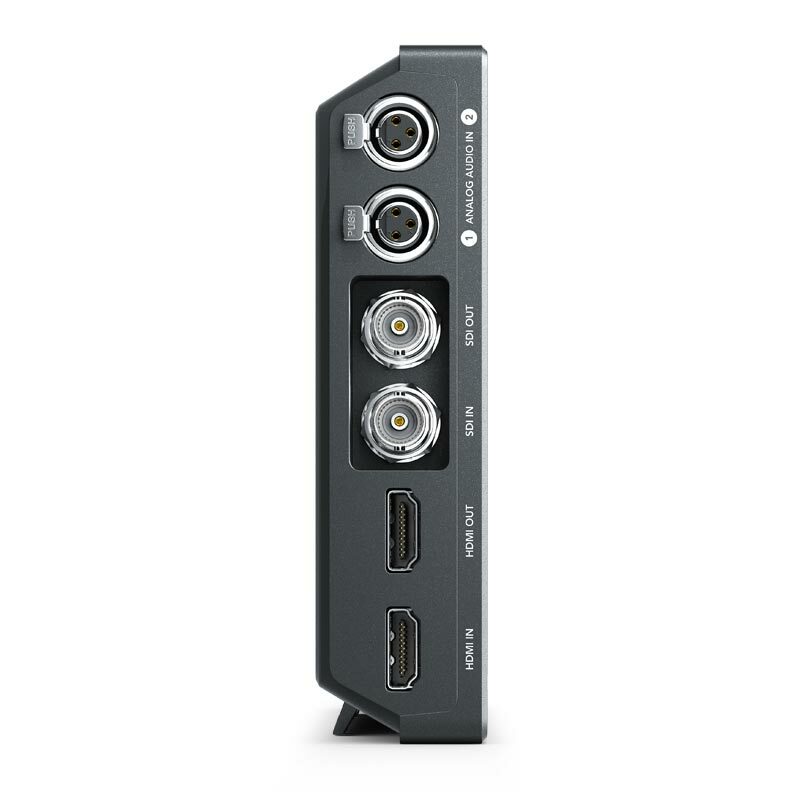 The Blackmagic Video Assist 4K also features a LANC connector and two mini XLR inputs with 48V of phantom power for connecting microphones, along with a built in speaker that automatically mutes while recording. Blackmagic Video Assist captures ProRes and Avid DNxHD files which are the most widely accepted post production video formats in the world. If you are working with popular editing software such as DaVinci Resolve, Final Cut Pro X, Adobe Premiere Pro or Avid Media Composer, you can start editing and color correcting without having to transcode or convert the files. Since it comes bundled with DaVinci Resolve Lite, you can begin editing and creating looks on set. Even motion graphics and visual effects artists using software like Fusion and After Effects, or sound editors using ProTools can easily work with the files for fantastic collaboration. 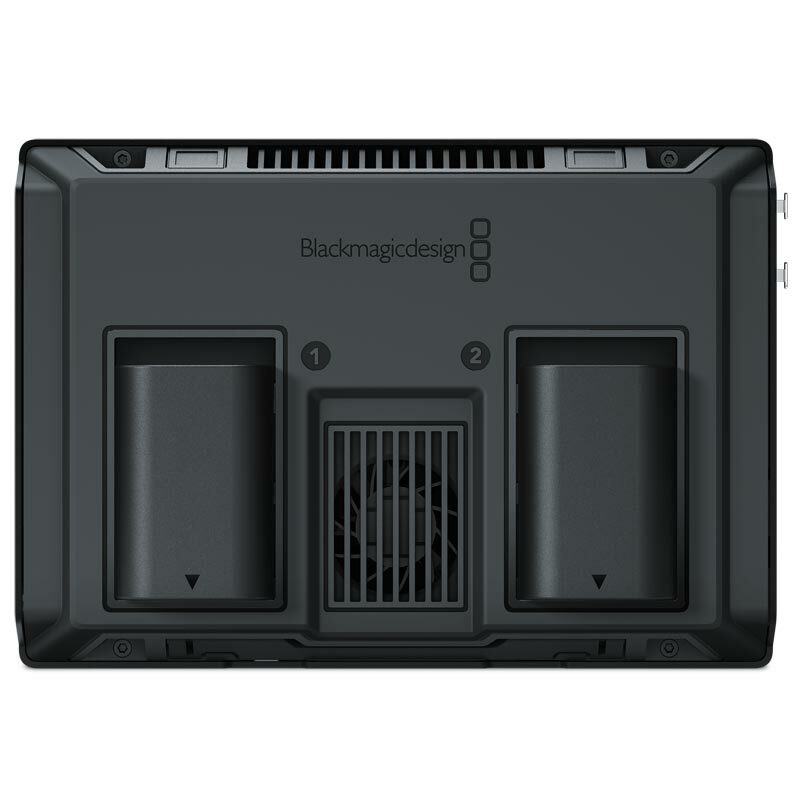 What SD cards should I use with the Blackmagic Video Assist 4K? 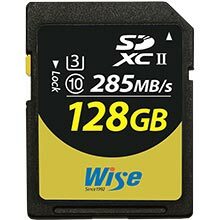 It is important to use high speed UHS-II SD cards. These are some SD cards which Blackmagic have tested using ProRes HQ. 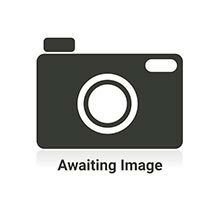 Video Assist 4K: shipping now! The next product we have at the show this year is the new Video Assist 4K. The new Video Assist 4K lets you add a bright 7 inch monitor and broadcast quality recorder to any SDI or HDMI camera. By adding a Video Assist to a DLSR camera you can get a nice large screen that ensures you get perfect focus every time. Video Assist has built in focus aids such as focus peaking and focus zoom. You can also use the histogram to help set exposure. Because Video Assist has built in recorders, you can bypass the low quality video files or even tape based recorders in many cameras. This software update adds performance enhancements for Video Assist 4K.